We are located in Spain and United Kingdom. 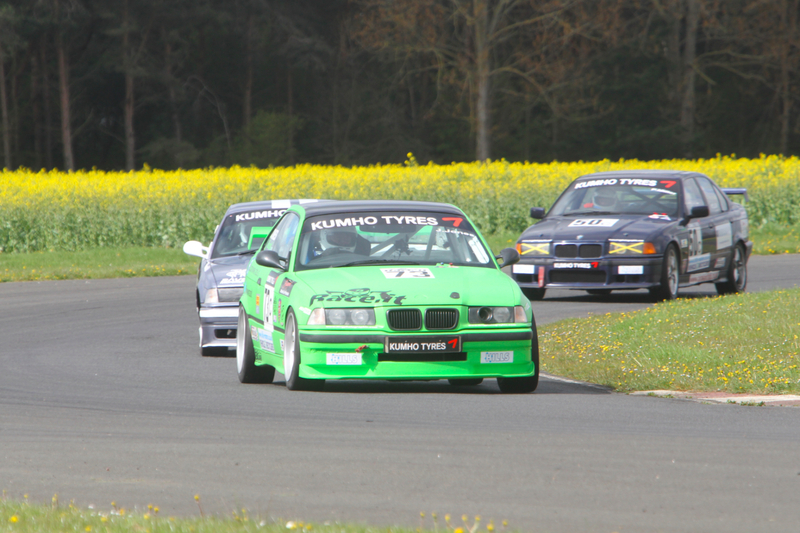 We specialise in BMW and Porsche race cars. We have access to trained technicians that have between them over 100 years of experience in race engineering. If you are in need of assistance, setup advice, driver training we can support you and help you to get the best out of your race car. Our quality standards apply also in terms of service, technical expertise and advice. We are dedicated to assist you with know-how and experience in racing world. We can offer support at any race circuit in the UK or Spain. We can locate a source for all them hard to get parts you may need to complete your build. If we don’t think what you are planning is the best, we will tell you.